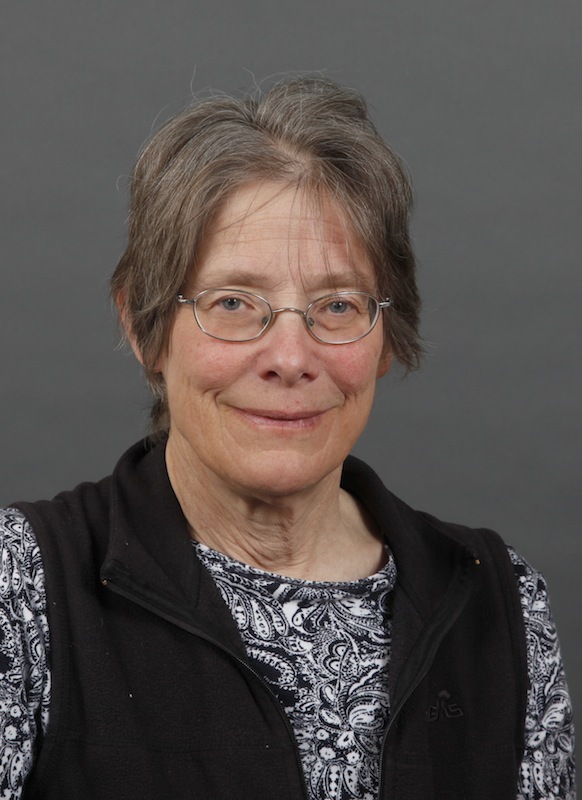 Margaret (Peggy) LeMone, a Senior Scientist Emerita in the NCAR’s Mesoscale and Microscale Meteorology Division, has been a researcher at NCAR since 1972, when she started as a post-doc in the Advanced Study Program. Her career in the atmospheric sciences has focused on three broad areas: the interaction of the earth’s surface with the atmosphere, the structure and evolution of the atmospheric boundary layer and its interaction with clouds, and the structure and evolution of mesoscale convective systems and their interaction with the environment, particularly regarding the vertical redistribution of horizontal momentum. Her early focus was primarily observational: LeMone has led or participated in over 25 field programs; more recently her interest has shifted to evaluation and improvement of surface and PBL parameterization schemes used in the research version of the Weather Research and Forecasting (WRF) numerical model, over the diurnal cycle. Her interest in education and outreach has contributed to several popular print publications and two blogs. She was a content developer and presenter in UCAR’s educational Project LEARN (1996-2000, 2002-2004), and more recently she was Chief Scientist (2003-2009) for the international science and education program, Global Learning through Observations for the Benefit of the Environment (GLOBE). She is past president of the American Meteorological Society (AMS, 2010), past Editor of the Journal of the Atmospheric Sciences, and served the AMS in numerous other capacities, including its Council and Executive Committee, and was founding Chair of its Board on Women and Minorities (1975-1978). She has also served on numerous National Research Council (NRC) Committees, the NRC Board on Atmospheric Science and Climate, advisory committees, and evaluation committees, as well as served on Ph. D. and M.S. Committees at several universities. She is a Fellow of the AMS and AAAS, and a member of the National Academy of Engineering, and a member of AGU and the Western Interior Paleontological Society.